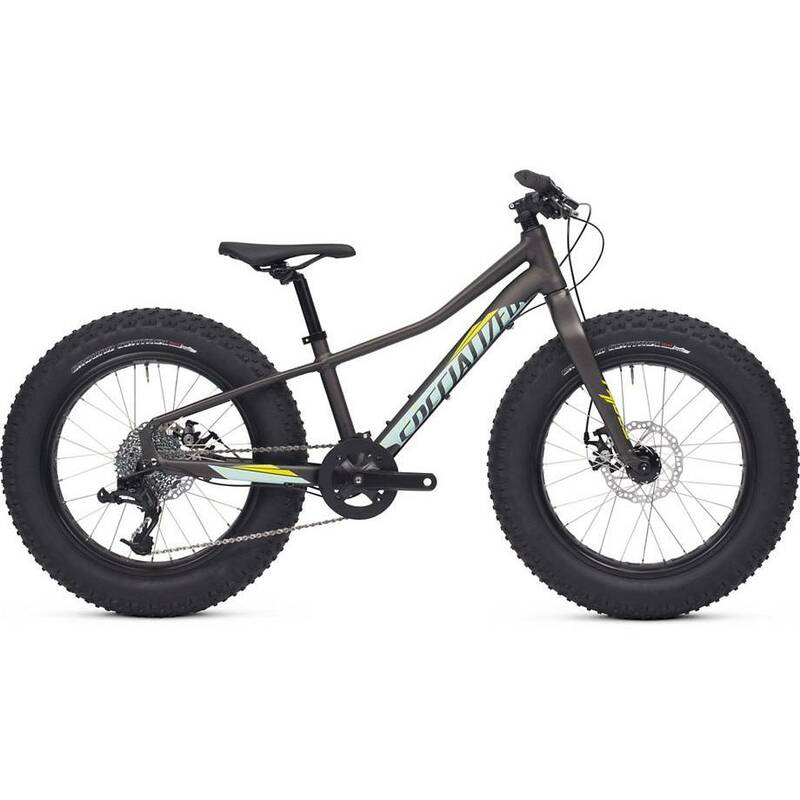 Home » Specialized Fatboy 20"
So Junior wants to get rad just like Mom and Dad? Well, Specialized's Fatboy 20 has your kid's name all over it. So Junior wants to get rad just like Mom and Dad? 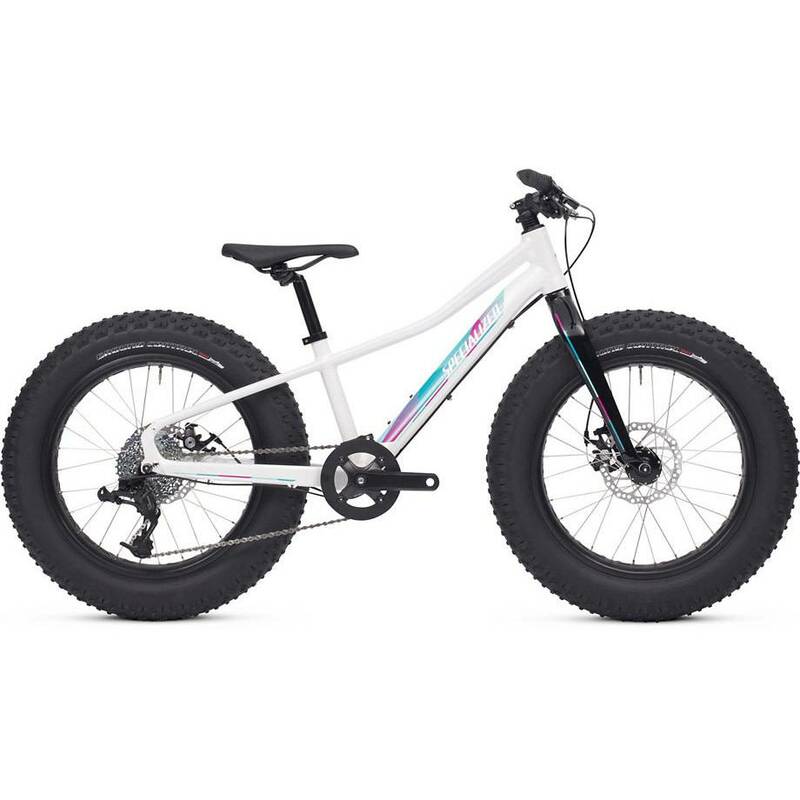 Well, Specialized's Fatboy 20 has your kid's name all over it. It has all the same benefits as our "big kid" Fatboy, only it's built on 20-inch wheels for an ultra-low standover height and kids' size. The family that eats trails together stays together.